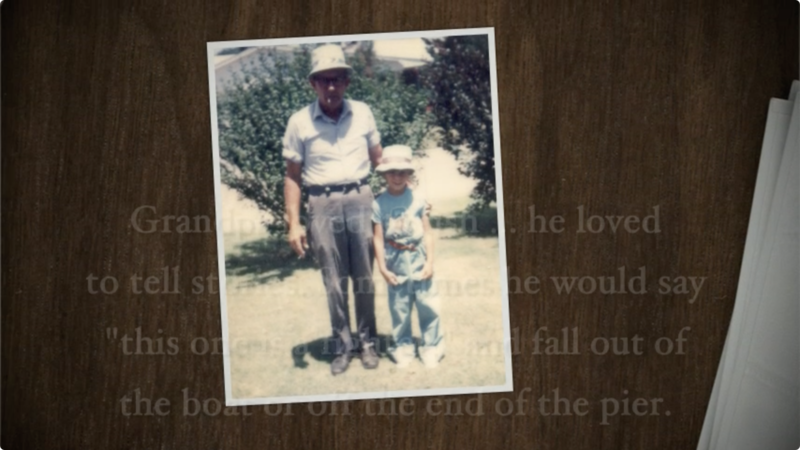 Having a permanent place of remembrance can be a great comfort to those left behind, and it allows your legacy to continue on for generations to come. Resthaven Gardens of Memory & Funeral Home offers a variety of unique memorial options including in-ground burial, above-ground entombment and cremation memorialization. Click to open PDF map of cemetery in a new browser window. 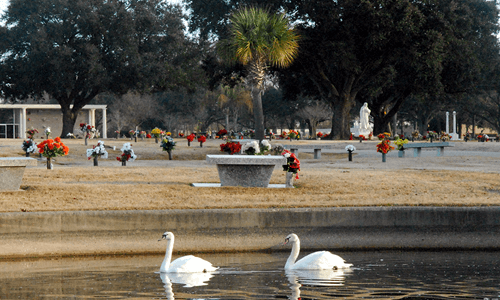 As the premier cemetery in Baton Rouge, Resthaven Gardens of Memory & Funeral Home has memorial properties to suit a variety of personal needs and preferences. Whether you choose burial or cremation, selecting a permanent memorialization location is an important component of your final arrangements, and a lasting legacy to leave your loved ones. 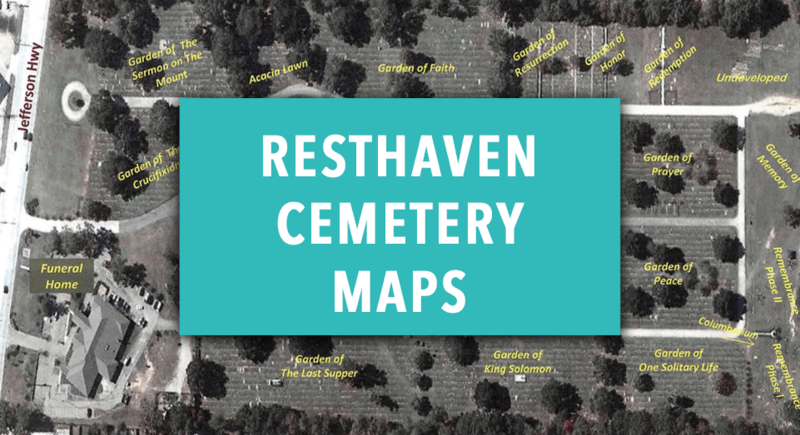 Selecting the cemetery property that is right for you is made easy at Resthaven Gardens of Memory & Funeral Home. We also can assist you with the cremated remains of loved ones you would like interred or re-interred at Resthaven. 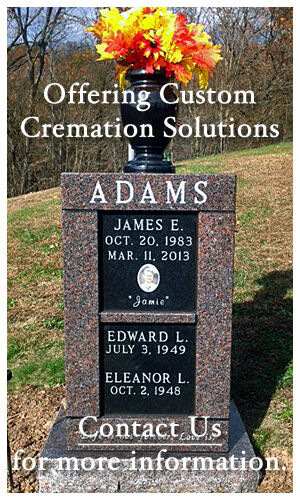 It is never too late to choose a final resting place for your loved ones. We honor all burial policies 100%. In other words, full credit will be given for your burial policy or life insurance policy from any other funeral home and there will be absolutely no reduction of burial policy benefits when applied to services and merchandise at Resthaven Gardens of Memory & Funeral Home. Before trying to coordinate purchasing cemetery lots or mausoleum crypts, call us (225-753-1440). There are many options to consider when selecting a final resting place and we can help you make an educated decision. What are the final dispositions options for cremated remains?